Happy holidays! Have fun picking out a christmas tree! Happy Holidays & Season’s Greetings. Happy Holidays ecard to send to anyone this season from your heart. 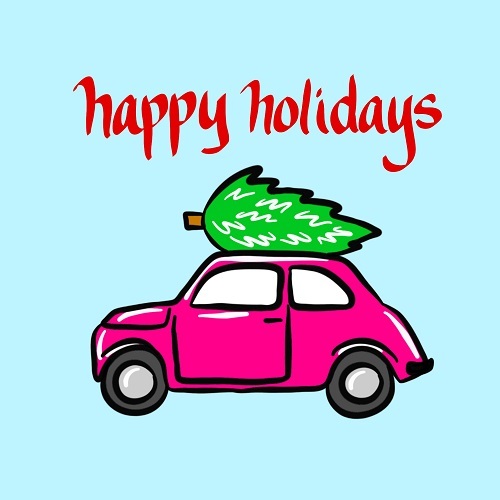 Send Happy Holiday and new year wishes to your family/ friends/ loved ones. Wish Happy Holidays with this beautiful ecard.